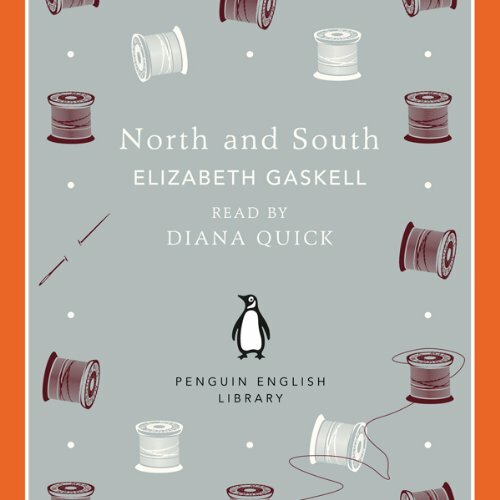 Penguin Classics presents Elizabeth Gaskell's North and South, adapted for audio and now available as a digital download as part of the Penguin English Library series. 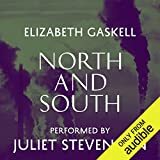 Read by the actress Diana Quick. 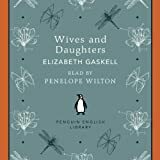 'How am I to dress up in my finery, and go off and away to smart parties, after the sorrow I have seen today?' 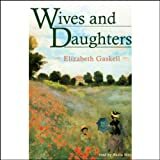 Elizabeth Gaskell's compassionate, richly dramatic novel features one of the most original and fully-rounded female characters in Victorian fiction, Margaret Hale. 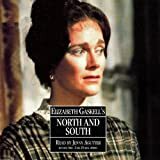 It shows how, forced to move from the country to an industrial northern town, she develops a passionate sense of social justice, and a turbulent relationship with mill-owner John Thornton. 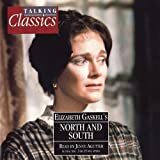 North and South depicts a young woman discovering herself, in a nuanced portrayal of what divides people, and what brings them together. 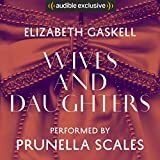 Part of a series of vintage recordings taken from the Penguin Archives. 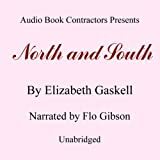 Affordable, collectable, quality productions - perfect for on-the-go listening.